Beside Vintage fashion style, I was a fan of Boho style. Just a fan of, cause I haven't had courage to wear boho style in my daily life. 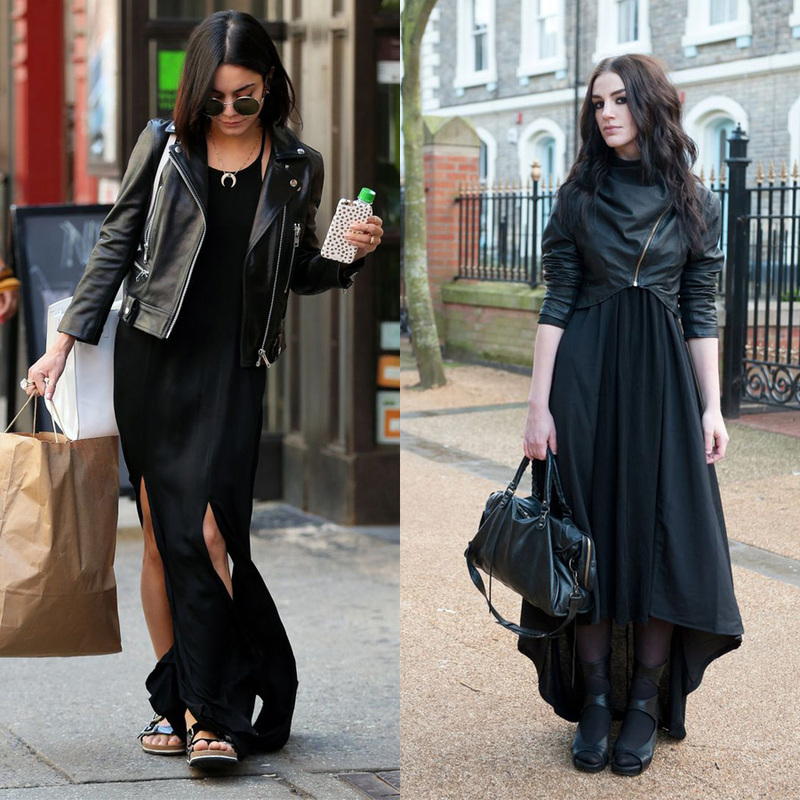 But for this black maxi dress, I kinda dare to wear it, in a formal event or going to beach maybe? Match it with black fedora hat and gladiator or minimalist strap sandal. Oh, so love it! Too basic? Put the vest or outer on! Match with Korean style? Big YES! Really, this one is suit for hang out or going to music festival. 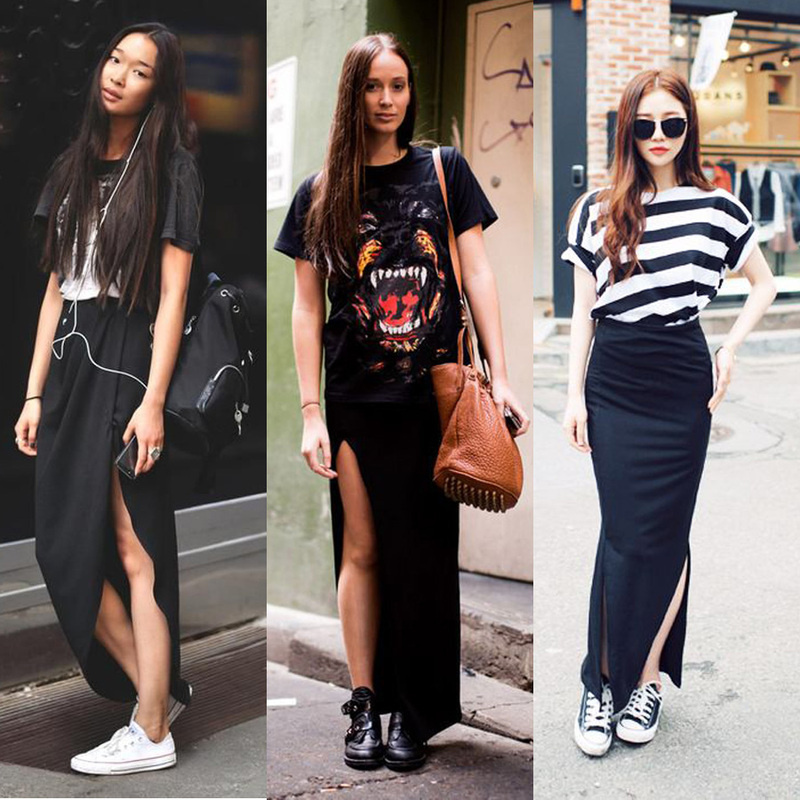 Amazing outfits, I also like the Black style, feel so much fashion, really love your collection, especially the Korean style!